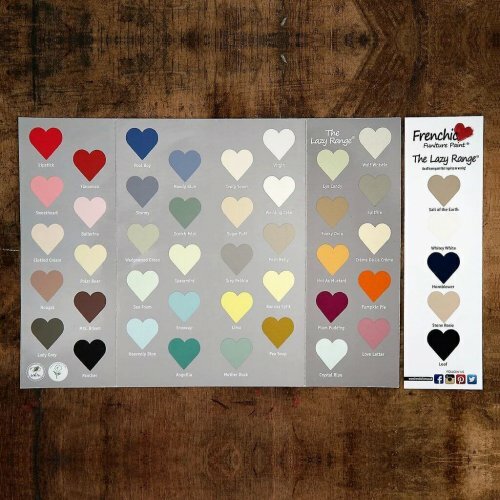 Introducing: Frenchic Paint Lazy Range from Frenchic Paint. Same great paint, but with infused wax. 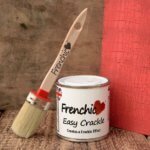 All you need to do is rub it down after it dries. 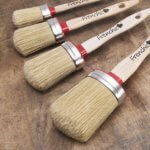 No need to paint and then wax. 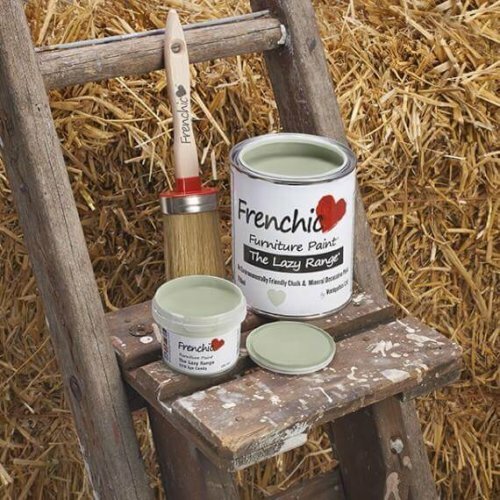 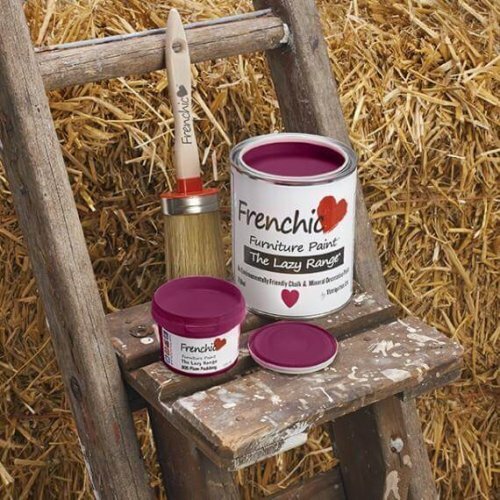 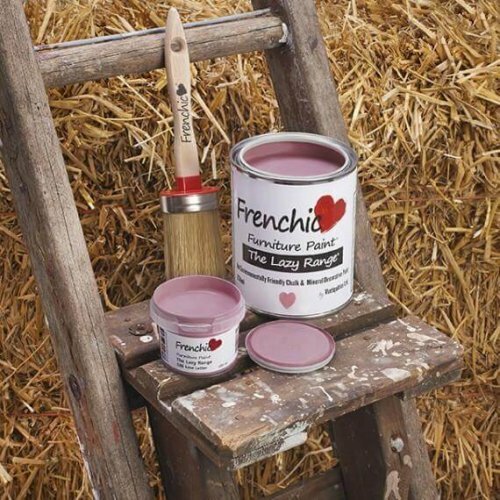 Frenchic Lazy Range Furniture Paint has no hidden nasties (in fact all our ingredients are written on the can). It is an all natural, chalk and mineral paint that requires no stirring, shaking or the addition of water. 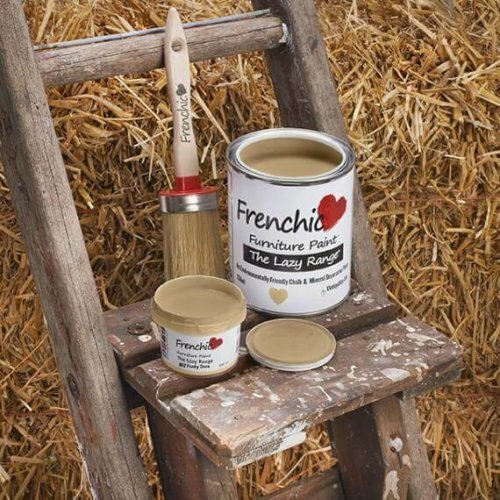 We don’t add VOC’s, toxins or solvents and it has virtually no smell (which is important when painting indoors!). You’ll find that it is creamy, rich and has superior coverage. 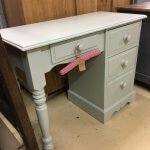 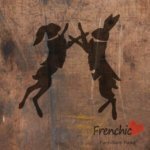 As an added bonus, Frenchic Furniture Paint has endured rigorous testing and has been EN:71-3 certified, meaning it is safe to paint children’s toys and nursery furniture.